JPR Performance is owned and operated by motorcycle racers and enthusiasts, and as such we focus on absolute quality. 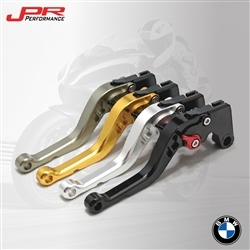 JPR brake and clutch levers are made to fit any rider no matter their hand size, giving the ability to change lever position while riding. And if you are worried about style, we offer four lever colors and six adjuster colors that you can mix and match to fit your look. 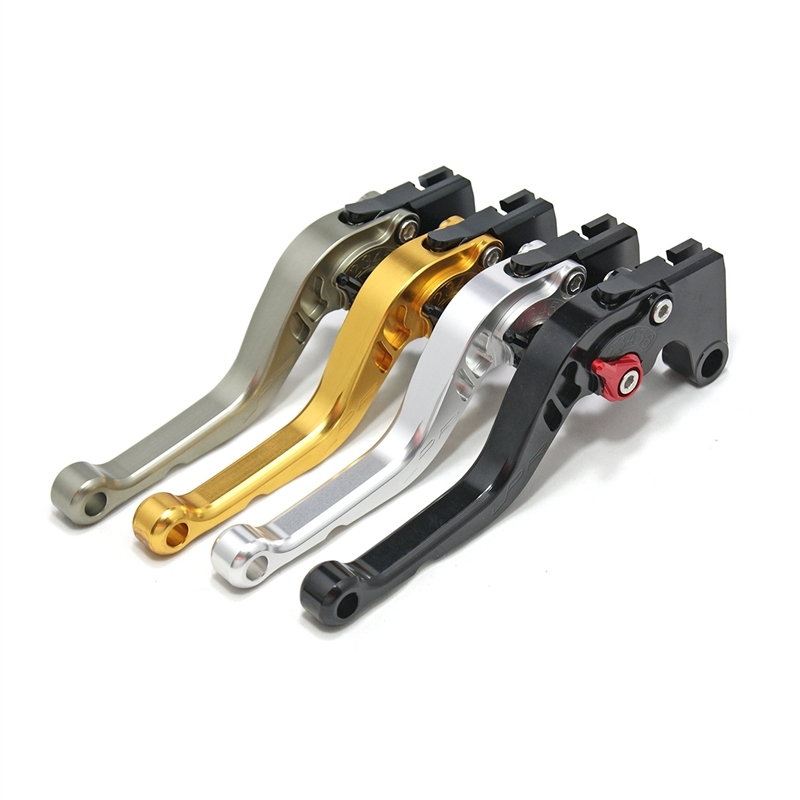 All of these high-quality pieces make these the last brake and clutch lever set that you will ever need. 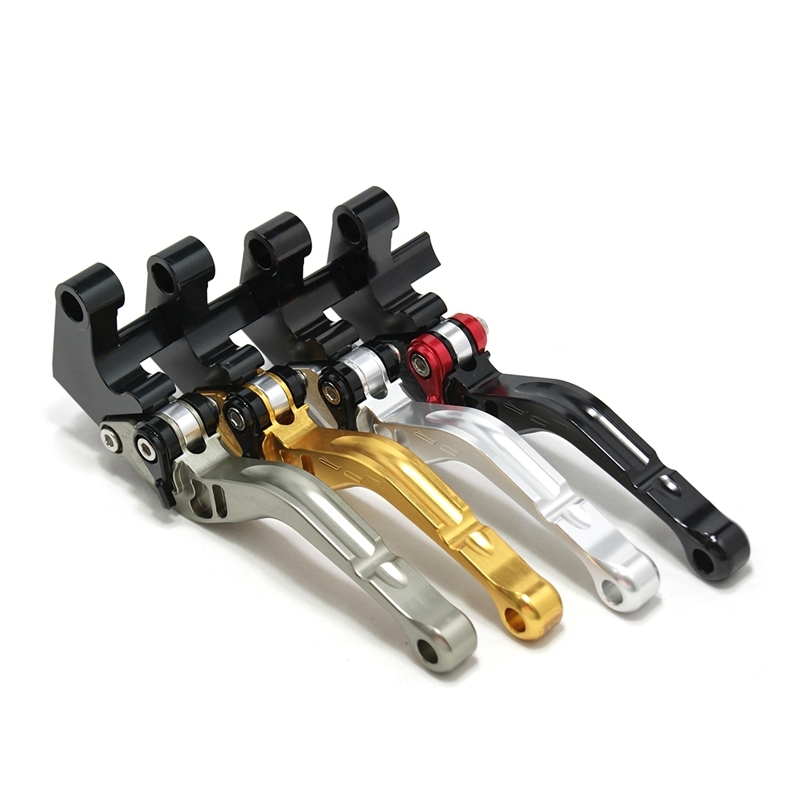 Made from a quality CNC 6061 T-6 billet aluminum and anodized with beautiful glossy and vibrant finish that guarantees a lasting product life.